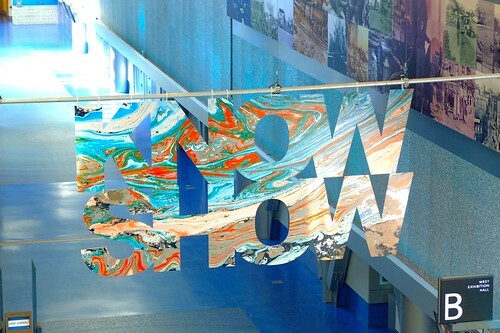 KnowShow SS13 lifestyle and fashion trade show at Vancouver Convention Centre West on August 9, 2012. 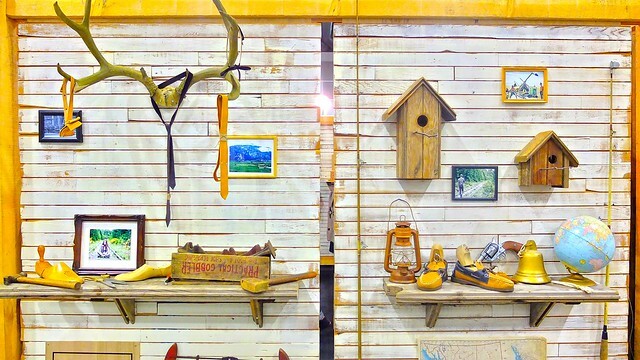 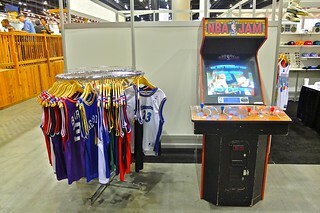 Highlighting the notables from Vancouver's biannual lifestyle trade show and exhibition. 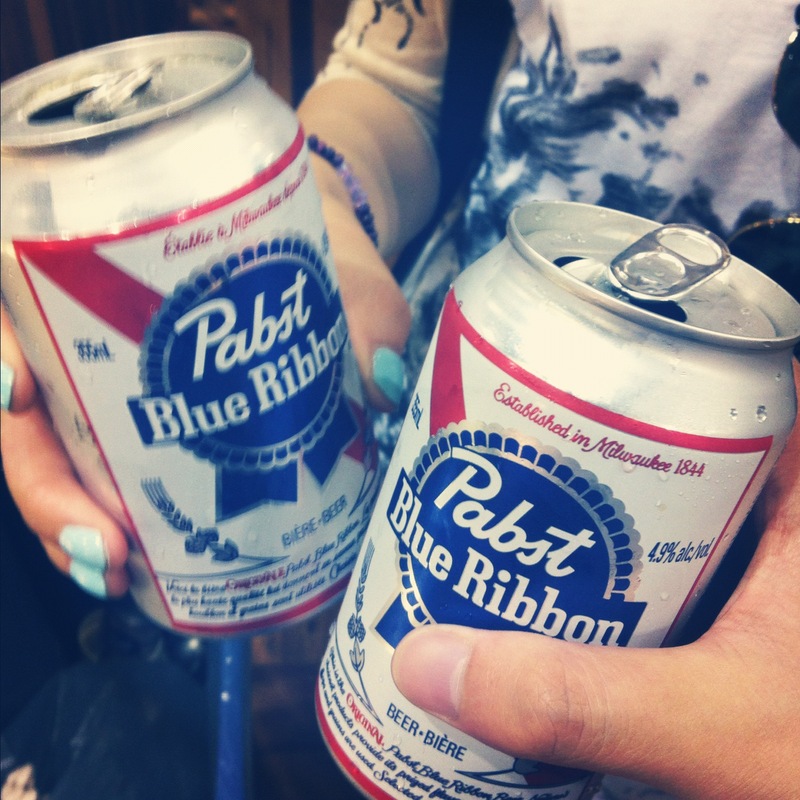 Janice and I enjoying our first ever cans of Pabst Blue Ribbon lager at the launch party. 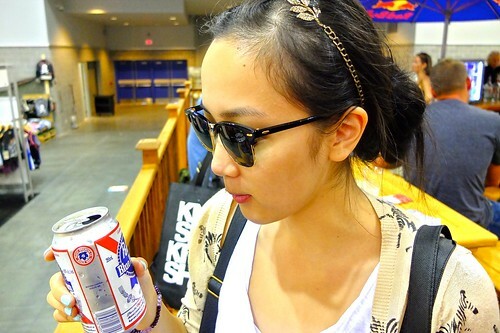 Hipster lives complete. 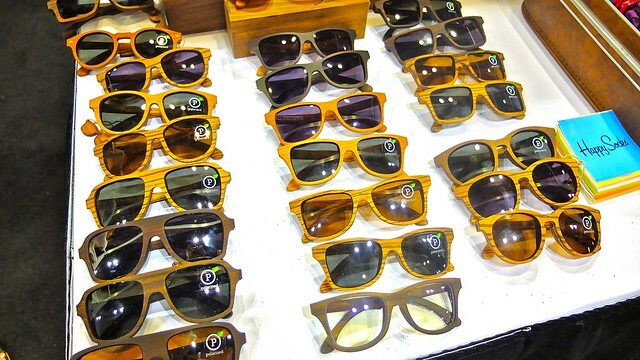 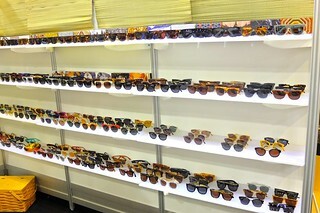 Gazing over the sparkly and stylish wooden eye shades from Shwood shop and the moors of Oregon state. 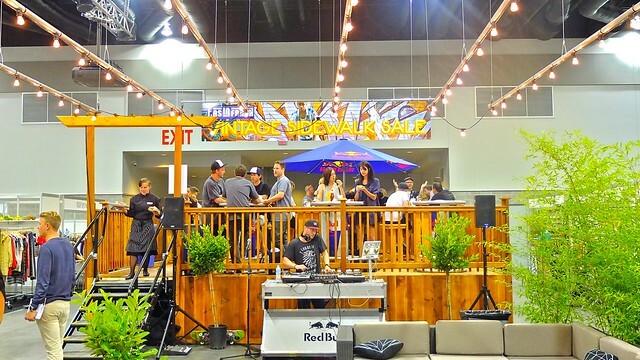 Kicking it on the trade show floor like a boss with beer in hand, taking in next year's spring/summer trends and styles. 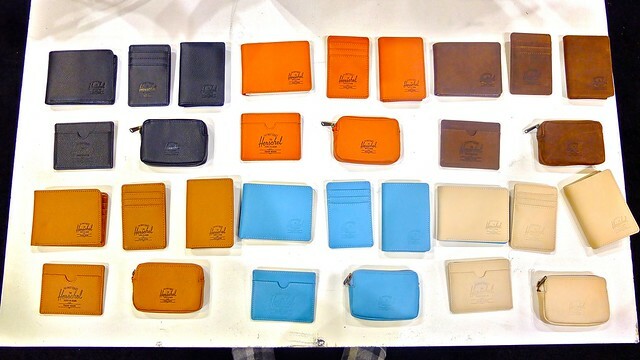 Fawning and looking over the sweet looking wallets organized neatly from The Herschel Supply Co.
A vintage NBA jersey collection from F As In Frank Vintage's sidewalk sale and more trendy sunnies from Super Sunglasses.